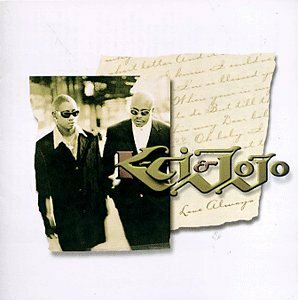 K-Ci & JoJo are a R&B duo, consisting of brothers Cedric "K-Ci" Hailey and Joel "JoJo" Hailey . 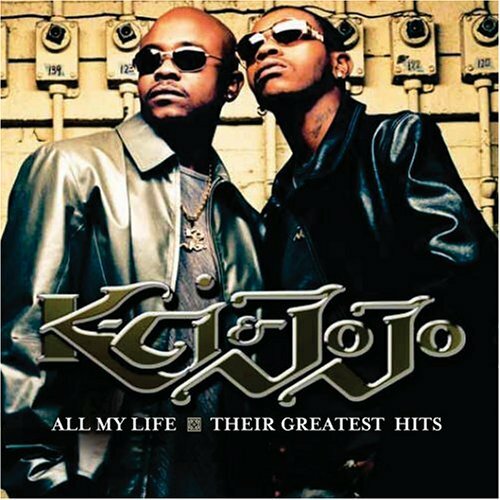 Natives of Wingate, North Carolina, they were also members of the chart-topping R&B group Jodeci with the DeGrate brothers—Donald and Dalvin. 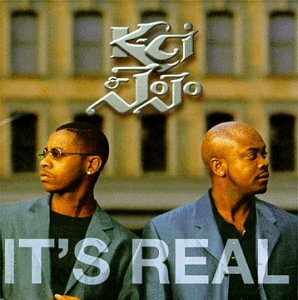 K-Ci & JoJo released the following albums including Love Always (1997), It's Real (1999), Tell Me It's Real (2000), x (2000), Crazy (2001), Emotional (2002), All My Life: Their Greatest Hits (2005) and 20th Century Masters - Millennium Collection: The Best of K-Ci & Jojo (Eco-Friendly Packaging) (2007).